Lara and Tanis are sisters who were abandoned at the shelter last November. 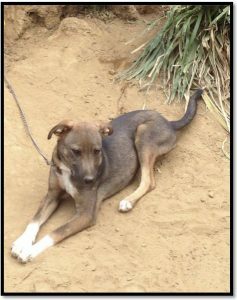 Beautiful girls they are sweet and playful, still puppies so have lots of energy and love to run around. 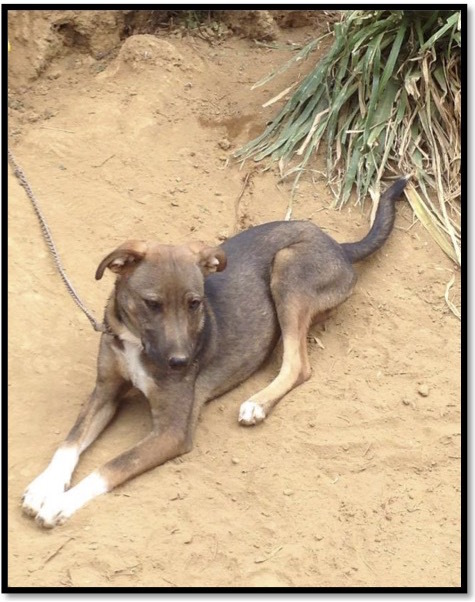 Lara is black with brown markings and Tanis has a lighter brown coat with white paws. They are around 6 months old now and are growing up into beautiful dogs. They would be the perfect companions for hiking, playing in the garden and cuddles. Both looking for their perfect person we really hope these girls find the loving homes they deserve.